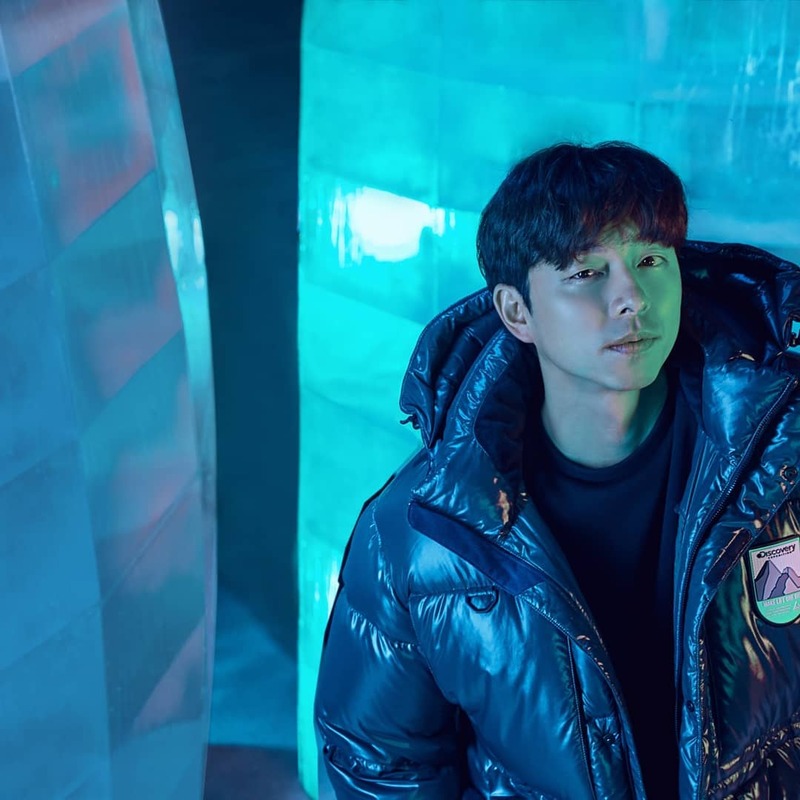 Gong Yoo never stops aging backward, does he. 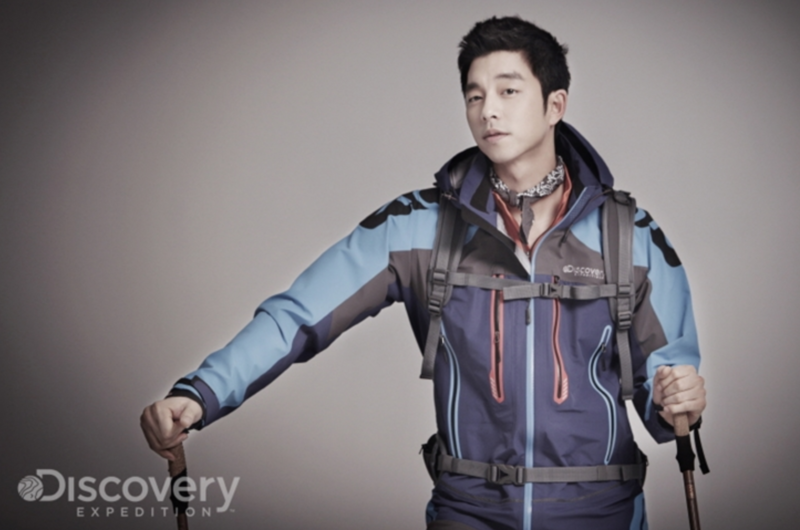 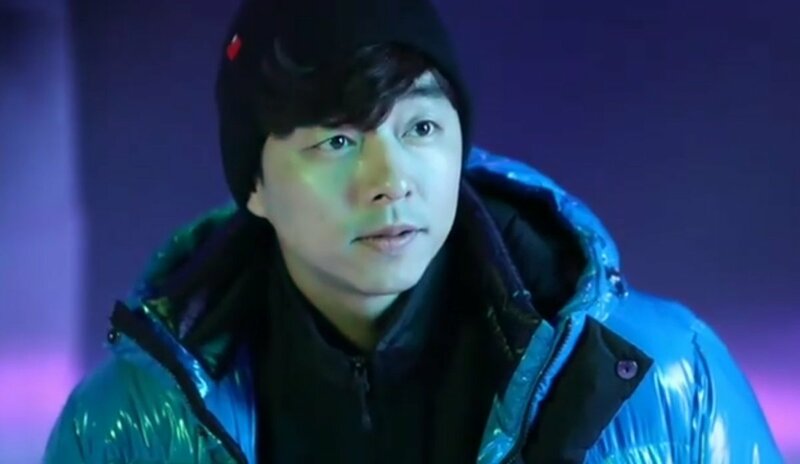 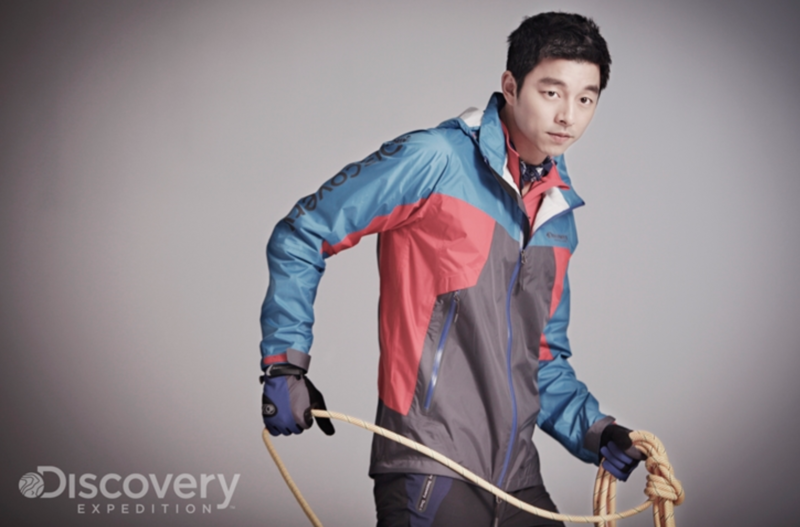 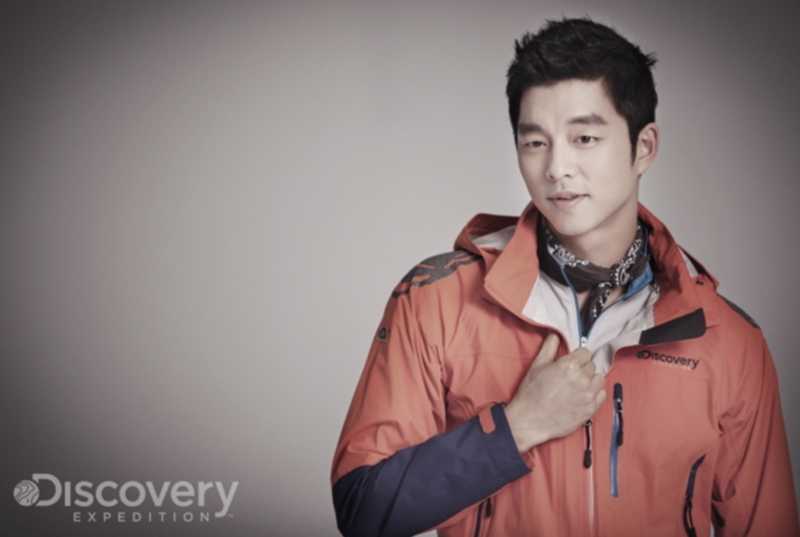 Gong Yoo has been the ambassador for outdoor brand 'Discovery Expedition' since 2012 and this endorsement has been his longest by far up till this day. 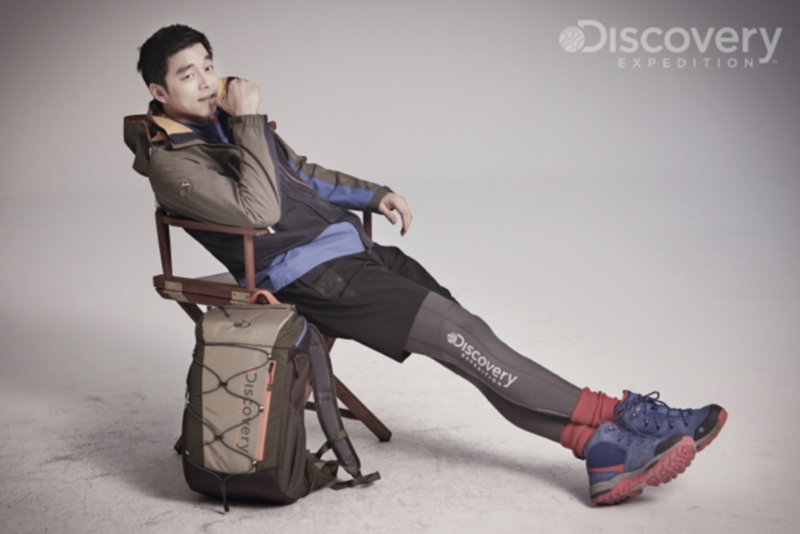 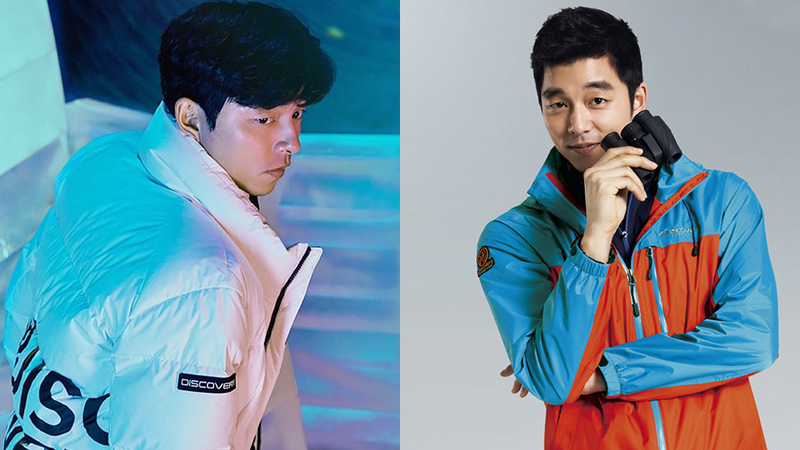 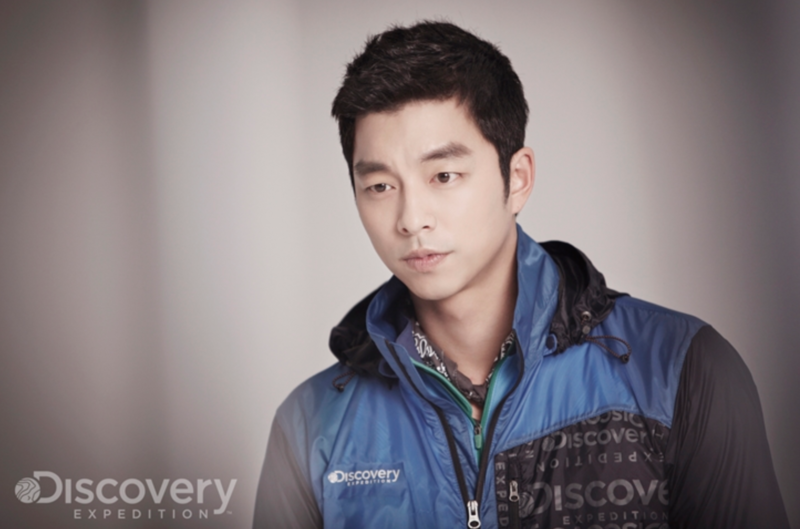 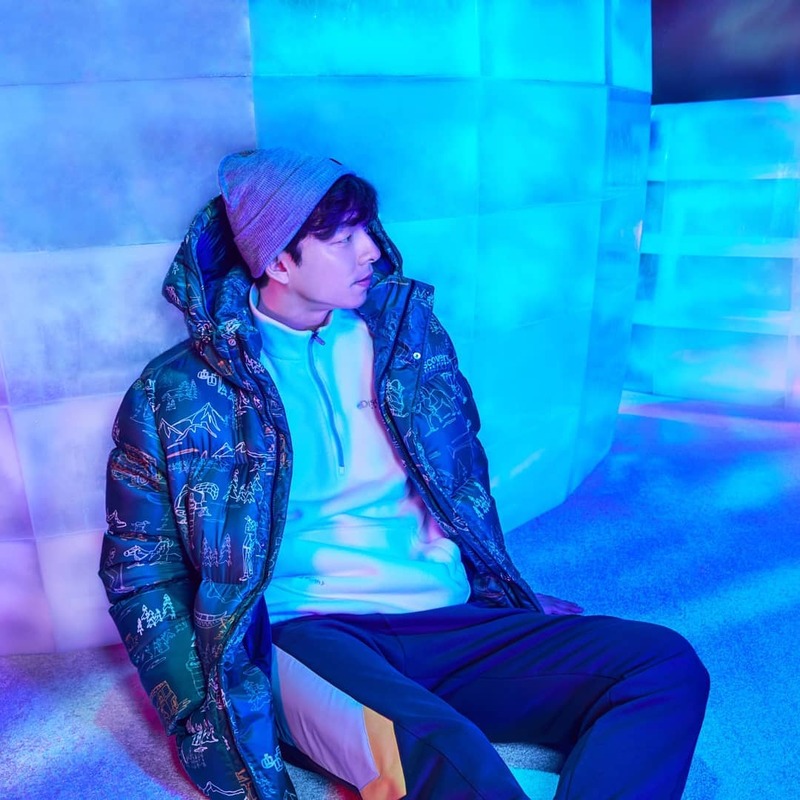 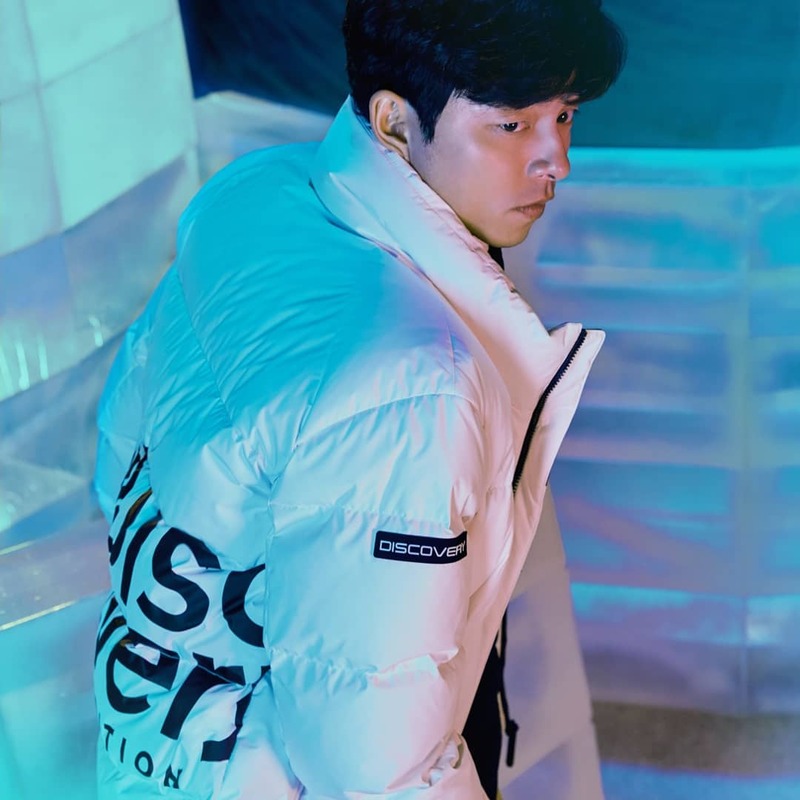 Spending a total of 6 years with Discovery Expedition, taking the opportunity of their recent release for their new winter collection, it's a good time to look back to Gong Yoo's early stage pictorials with the brand. Watch the commercials in the video above!